The /N SPRO Retail Practice is very excited about this week’s SAP Retail Forum in Dallas! This event provides an excellent opportunity for the SAP Retail ecosystem to network and share insights, innovations and lessons learned. 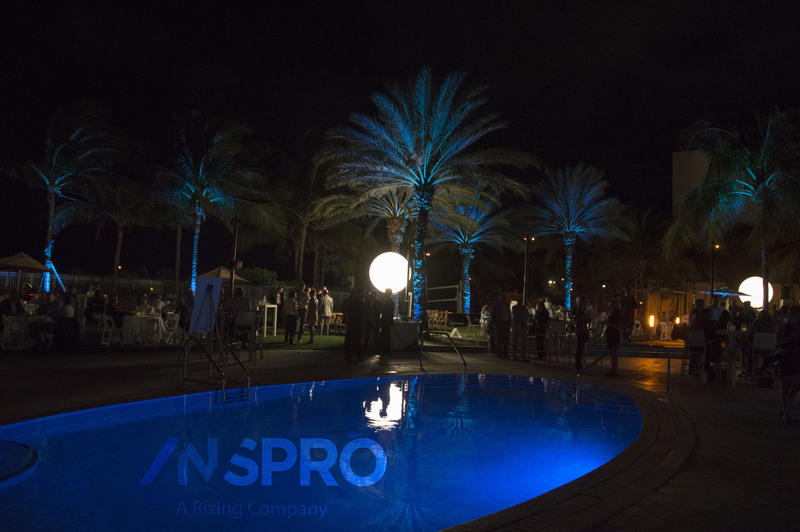 /N SPRO is proud to be a Gold Sponsor for the forum. We are also hosting Monday evening’s reception beginning at 6:30. Our team is participating in two presentations this year, one with Canada’s largest grocer, Loblaws. The other presentation is in conjunction with SAP, discussing the SAP Retail roadmap and customer-focused promotional offers. Like all attendees, we will be attending sessions and learning about what’s new from SAP in the innovation pavilion. So many of this year’s presentations look interesting and informative that it is hard to choose which ones to attend. To ensure I stay focused, I decided to set the following objectives for myself. Share experiences and insight with others: This event provides such a concentration of knowledge, experience and insight in SAP. Even with /N SPRO’s leading knowledge (averaging over 10 years of SAP Retail experience/person), we actively try to learn from others’ experiences. We also enjoy offering our expertise to those who need help with a strategy or implementation question. The SAP Retail Forum provides an excellent opportunity to both seek and provide answers to critical questions for your business. What can I learn? Who can I help? Find customer-centric success stories: How are different companies leveraging SAP to achieve insights into their customers? Customer centricity is a term that is used often. However, initiatives with that label often fail to dramatically change the Merchandising or Marketing of the retailer by integrating the right customer data into the center of their decision-making. How are retailers impacting their top and bottom lines with truly customer-focused initiatives?